Whether you are looking for a fabrication installation, refurbishing, or repair, we have you covered. 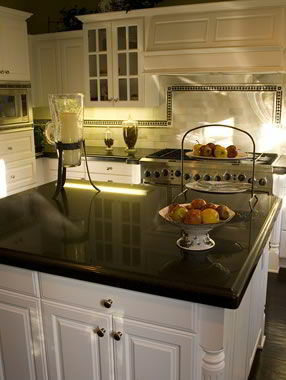 Our countertop fabrication will leave you completely satisfied with a job well done. Get in contact with us at 281-816-5007 for more information. We service the entire Houston, TX area, and up to a 100 mile radius.